20+ years of executive experience in public administrations and private companies. 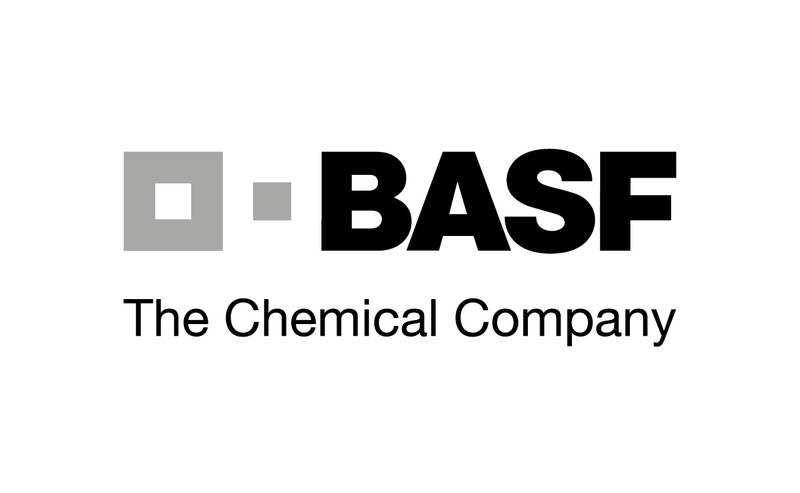 International presence, undertaking projects in Europe, Latin America, North America, Asia and Africa. Constantly building close relationships with talent from all over the globe. Tailored recommendations and independent solutions for our client's needs. As a world pioneer in the Smart City, anteverti provides an advisory role for cities addressing today complex challenges. Thanks to our international expertise in urban innovation and always bringing a tailored approach, we assit city leaders in making cities smarter as well as more open, collaborative and sustainable in every way. New challenges require organizational transformation and a redesign of management models. 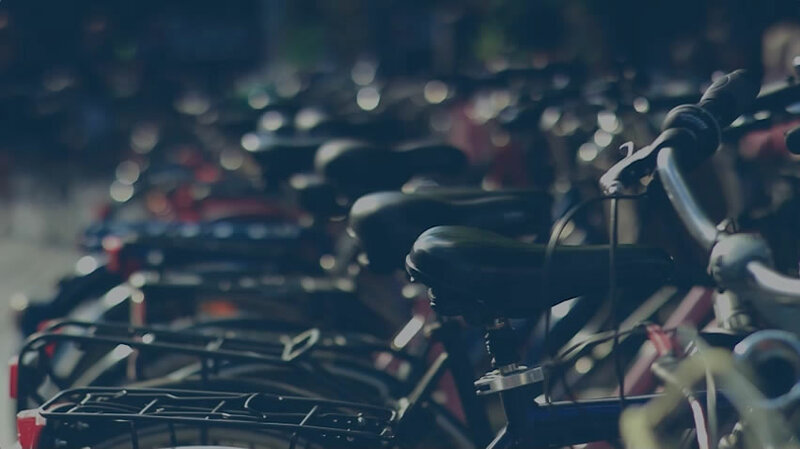 anteverti provides strategic planning and roadmaps, addressing the challenges of cities and companies with smart and innovative approaches, and accompanying them through the adaptation process that these changes entail. Managers from both public and private organizations need to make decisions in a complex and changing environment. With a wide experience in management models, innovation and ICT, anteverti offers advisory services with cutting-edge knowledge of best practices and decision-making. Todays projects are becoming more and more complex, due to the multiplicity of factors critical to their success. Innovation, strategic considerations, long- and short-term impact, and the growing importance of public-private partnerships are all elements to be considered in every phase of project management. anteverti takes this complexity into account when delivering management services creating multidisciplinary teams build for the specific characteristics of each project. Innovation, participation, resilience or ICT can bring opportunities for significant improvements in public and private organizations. Drawing on its wide network and expertise, anteverti designs and organizes workshops with international experts to help companies and public administrations identify challenges and opportunities, and to hone action planning around specific topics. Congresses and conferences are an invaluable opportunity for networking and for staying current with the latest trends in different fields. With knowledge and expertise in the fields of cities, innovation and management, anteverti researches and curates conferences and congresses at an international level. Congress Curators of the Smart City Expo World Congress, the world reference event on Smart Cities, organized by Fira Barcelona. 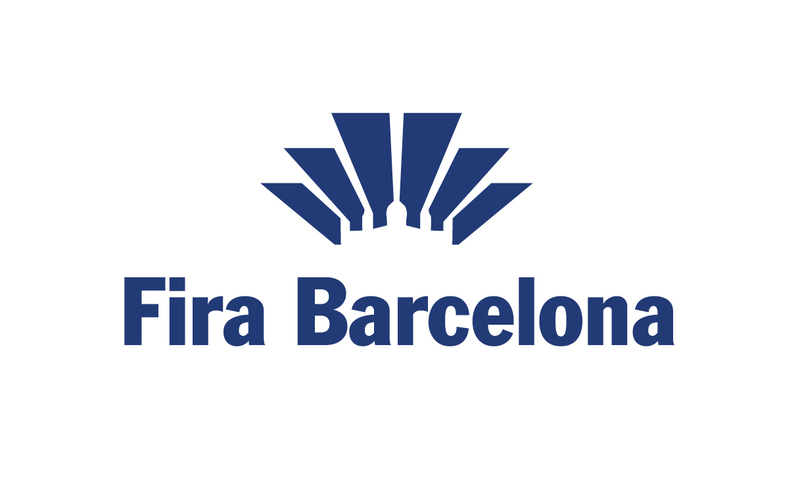 Curators of the Smart City Expo congresses around the world, organized by Fira Barcelona. Growsmarter is a Lighthouse Project in which Barcelona, together with Cologne and Stockholm, implement 12 Smart City solutions. Development of the Smart City Strategy for the new city of Zenata in Morocco. 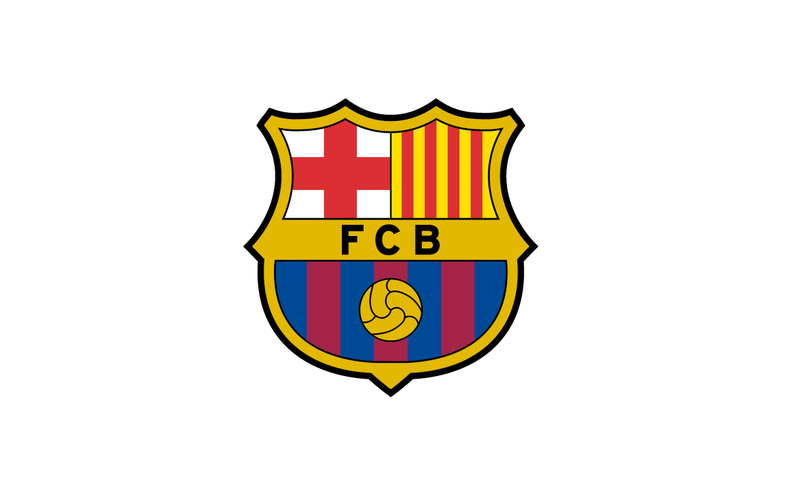 Design of the Smart Stadium strategy for FC Barcelona. 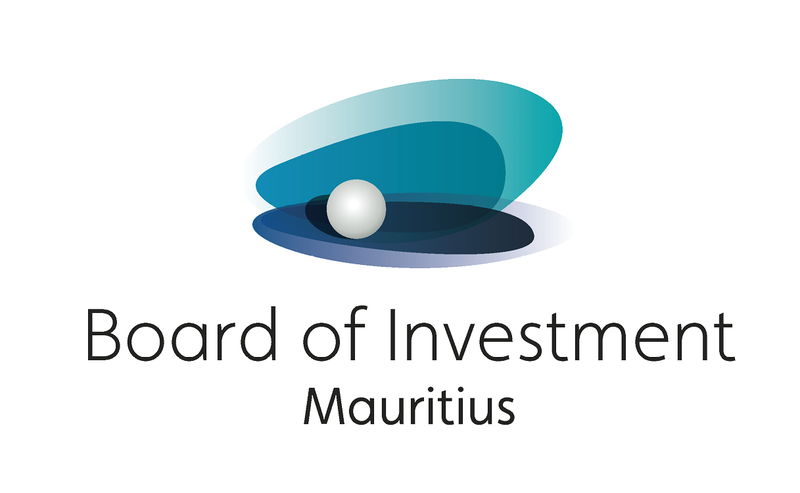 Advisors for the Republic of Mauritius & their Smart Mauritius Scheme. Strategic consulting for the Platform Smart Puebla (México), a Smart City strategy focused on social equity. 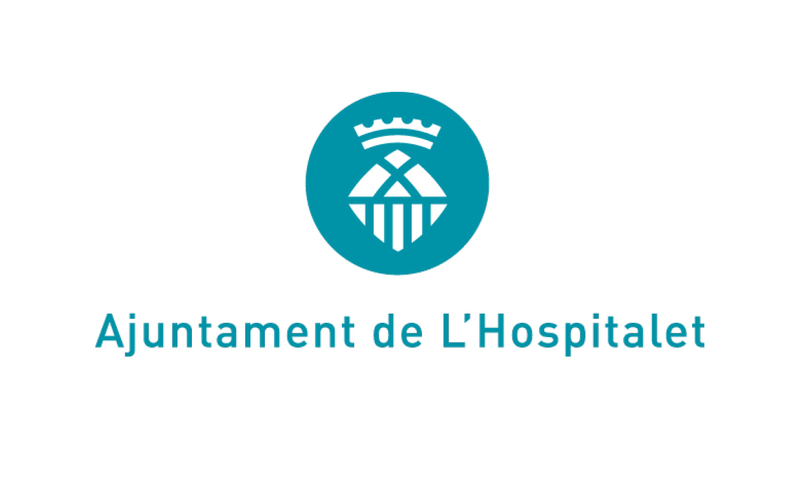 Strategic consulting for L'Hospitalet in its aim to become a Smart Social City. 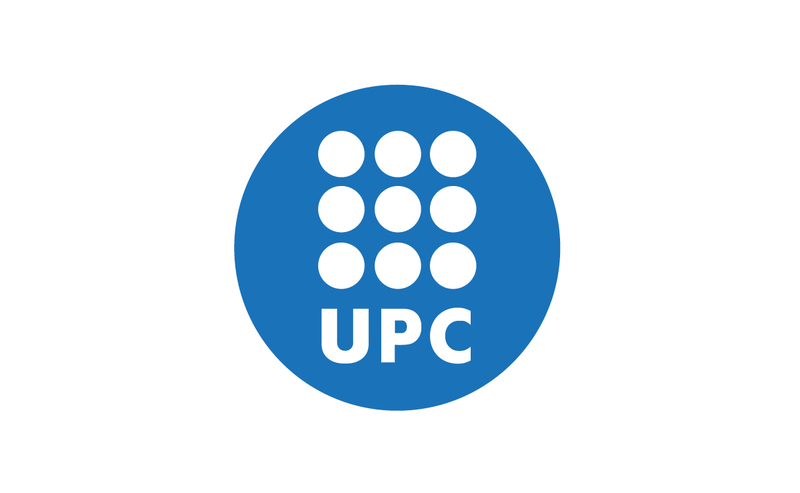 Partner Company of UN-Habitat City Resilience Profiling Programme. 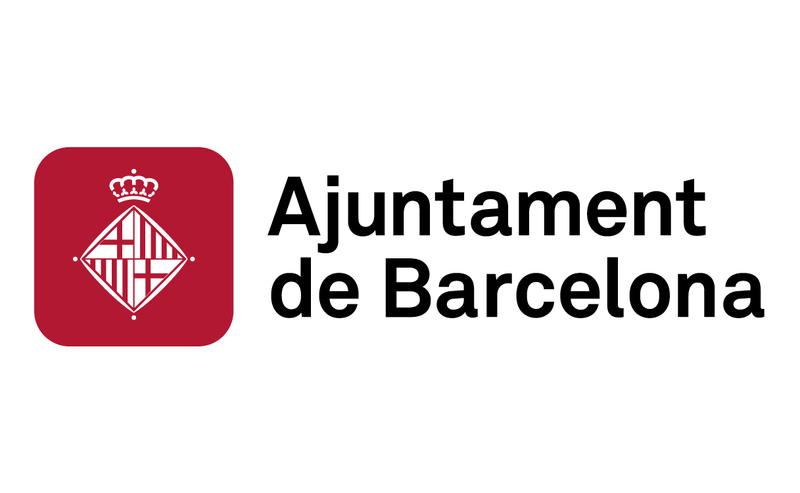 Advisors for the Barcelona Smart Region Strategy, lead by the Regional Government of Barcelona. 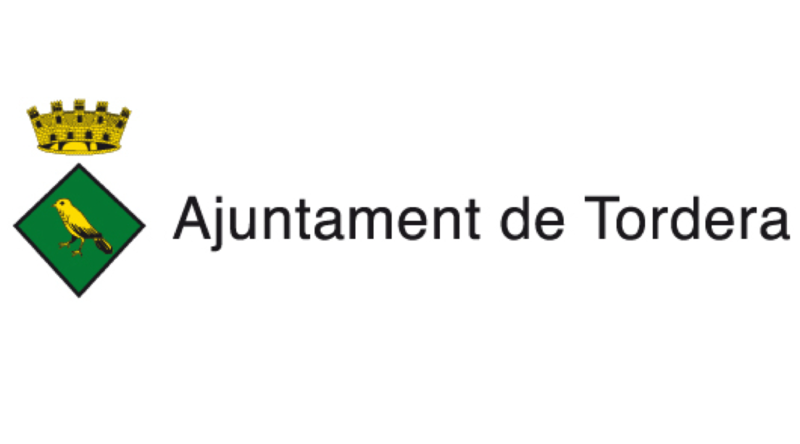 Definition of the Barcelona 2020 eGovernment model and development of the Roadmap. 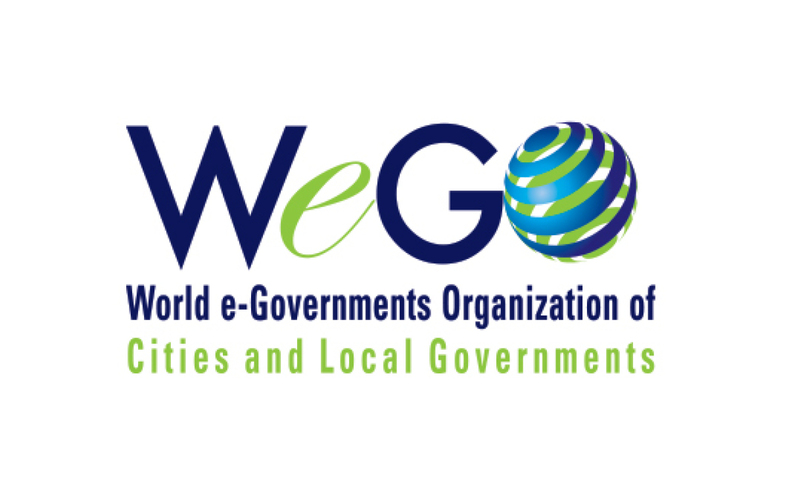 Advice on the organization and the developement of "The WeGO 2nd General Assembly". Report designed to assist cities in their strategy towards becoming a Smart City. Advisors for inLab FIB UPC, in the development of their future strategy. Brainstorming session with the executive team to discuss and align Smart Sant Cugat strategy from an integrated perspective. 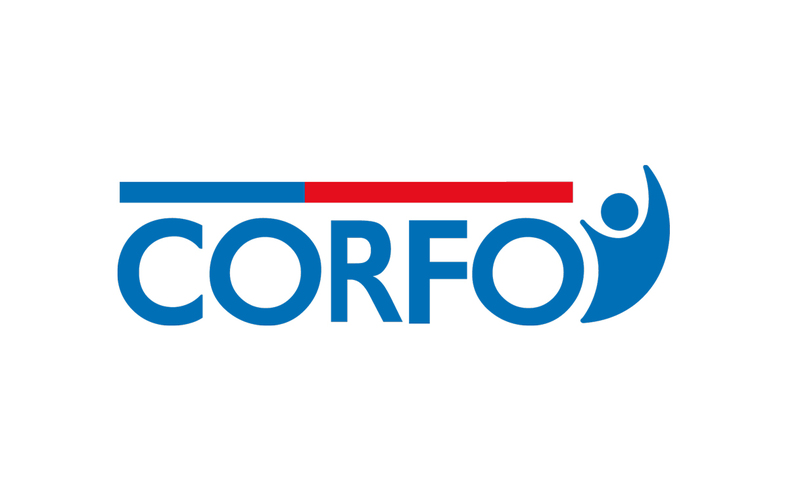 Strategic consulting to the area of Education of Corporación Telefónica. 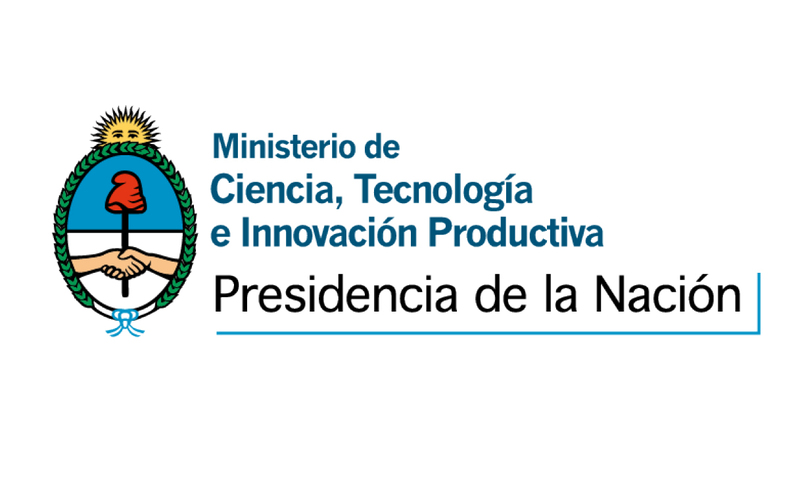 Elaboration of the report "Smart Cities: A Push from the Administration" for CTecno. 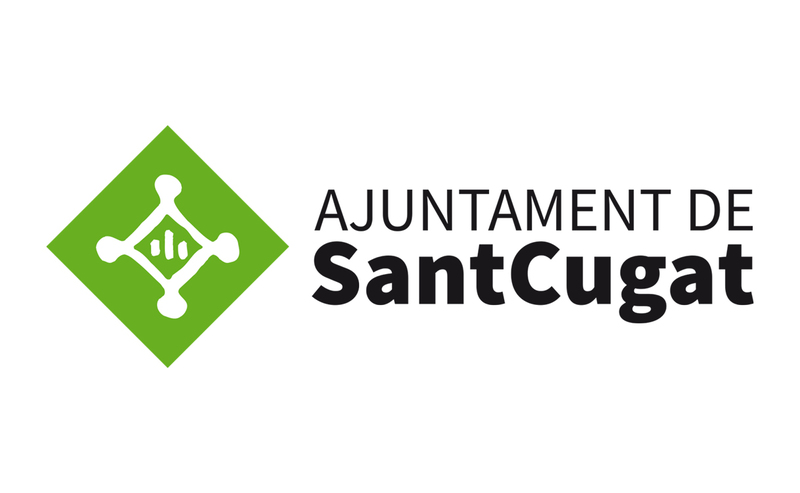 Advisory for the new ICT strategy of Sant Pau. The event gathered more than 80 cities, 85 international speakers and 6 800 participants - an increase of 1 200 people relative to 2018. BCN-NYC Affordable Housing Challenge: three finalists announced! 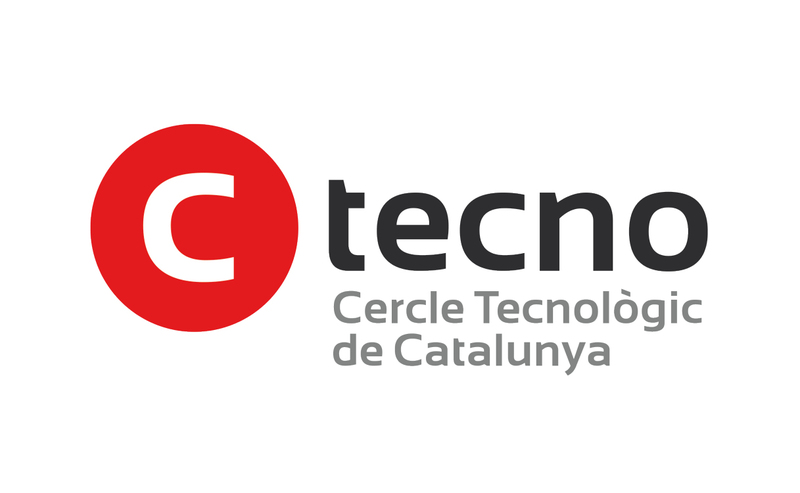 It was co-organized by the cities of Barcelona, Cádiz, Madrid, Pamplona, València and Zaragoza and supported by anteverti. In its adult stage, the forest will absorb up to 2,000 tonnes of CO2 and filter 4,200 kg of pollution per year. The past edition of the SCEWC closed its best edition to date in Barcelona, with up to 21,133 visitors, 844 exhibitors, more than 400 speakers and 700 cities from 146 countries. From India's total population of 1,300 million citizens, 400 million live in cities. The Indian government has a commitment to transform its cities into more sustainable and liveable places and events like Smart City Expo India are a great occasion to achieve it. 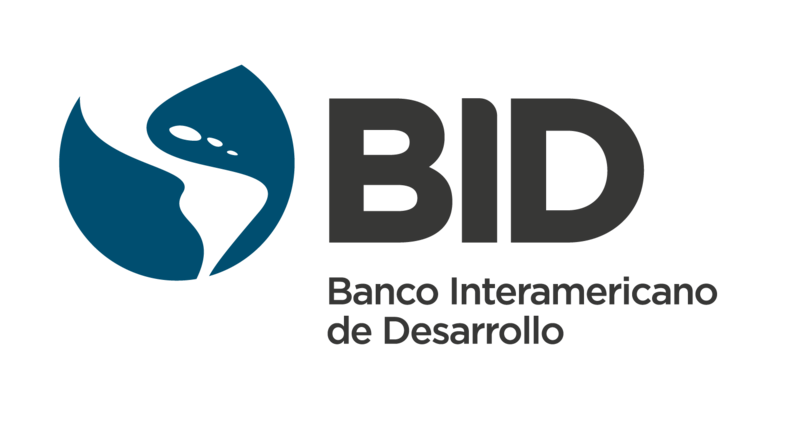 209 initiatives from 15 countries were submitted to the 5th edition of the Inter-American Development Bank (IADB)-led contest, which received anteverti's strategic support. The last edition of the Smart City Expo LATAM Congress was held in Puebla (Mexico) on September 11-13, with 250 participating cities and 12,000 professional visitors. Puebla and Jaipur are hosting a Smart City Expo edition in September! 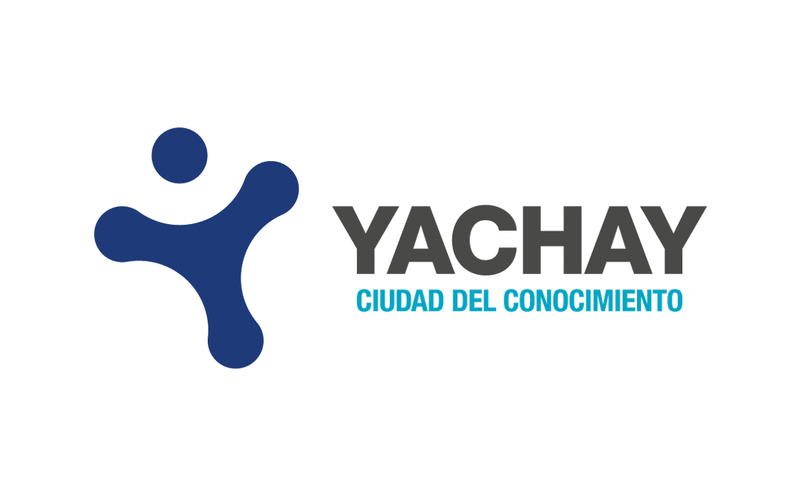 From 11 to 13 September the Smart City Expo LATAM Congress will be held in Puebla (Mexico). Two week from 26 to 28 September the Smart City Expo Jaipur will take place in India. 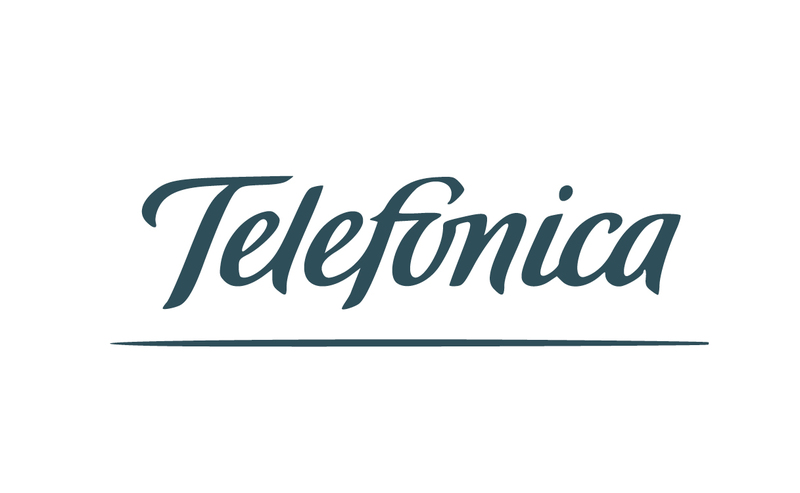 Telecos.cat publishes a report about ICT women boosting the existing talent giving voice to four feminine references. ?Our CEO Pilar Conesa is one of these women, along with Ana Ripoll Aracil from UAB, Mònica Roca from IsardSat Group and Eva Vidal from UPC. Our CEO Pilar Conesa has been invited to the third edition of the Fab City Summit 2018 celebrated in Paris, an opportunity to take part of the transformation towards a more sustainable and accessible future for the cities. The new challenges demand innovative ways of dealing with urban regeneration. Our CEO Pilar Conesa discussed with other experts on how to make a city during an encounter organized by EL PAÍS. 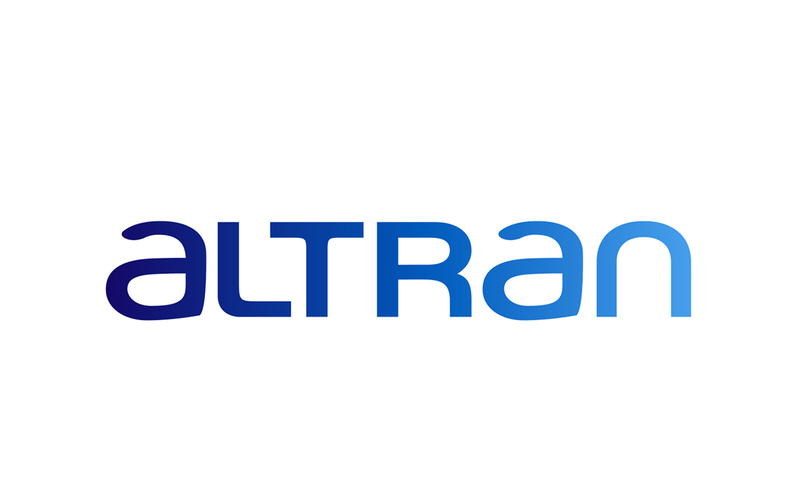 The Smart LATAM Alliance is an initiative boosted by the Smart City Expo LATAM, Fira de Barcelona and the Government of Puebla (Mexico) to catalyze Latin American projects that improve the quality of life in cities. Our CEO Pilar Conesa writes about the role of Latin American cities in facing urbanisation challenges from a position that addresses them as opportunities. The Smart City Expo Casablanca and World Cities Congress Istanbul are here! The celebration of a brand new edition of two international Smart City Expo congresses : Smart City Expo Casablanca and the World Cities Congress Istanbul are celebrating its new edition in April. Smart City Expo Curitiba has closed its first edition with great success of participation. The event brought together 5,577 professionals and hosted nearly 30 sessions on technology, governance and sustainability. The City Council of Alcoy organized the Small & Medium Smart Cities Congress where our Director of Innovation and Strategic Development, Cristina Garrido, participated as a keynote speaker. Pilar Conesa has been he first woman to receive this award as a pioneer in the smart cities at the 23rd Night of Telecommunications and Computing. The past edition of the Smart City Expo World Congress closed its best edition to date, with more than 18,000 visitors, 675 exhibitors, 420 speakers and 700 cities: an increase of 13% over last year. anteverti participates and collaborates in setting up the programme of the encounter "Towards more sustainable, inclusive and innovative cities" in Santiago de Chile. Welcome to the first edition of Smart City Expo Buenos Aires! 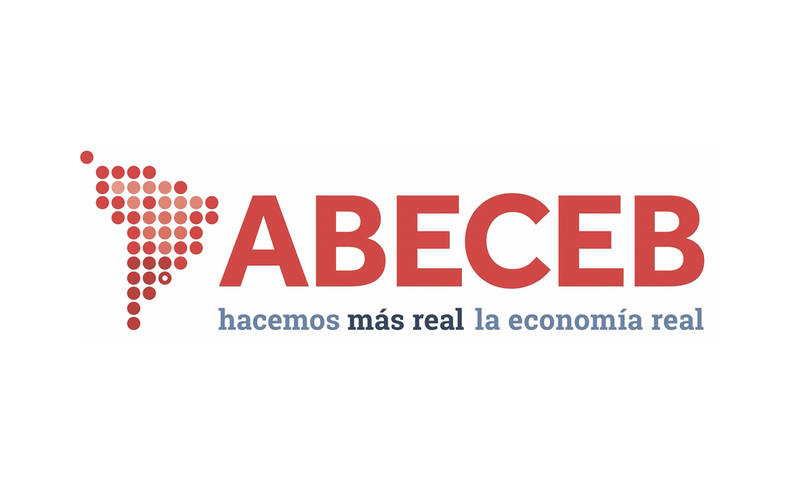 From 28-30th September the city of Buenos Aires brings together more than 100 representatives from cities, global experts and leading companies. The Smart City Expo LATAM will be held in Puebla (Mexico) from 27-29 June under the main theme WeGov: citizenship and government for the common good, aiming to understand better the smart citiy nature and environment. Transform Africa Summit celebrates its 3rd edition during 10-12 May in Kigali (Rwanda). 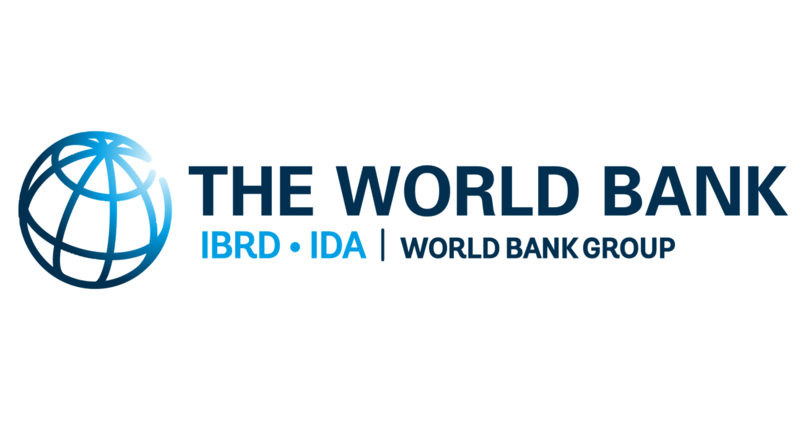 The event brings together global and regional leaders to collaborate in shaping, accelerating and sustaining Africa's agenda in the digital revolution. About 600 million people live on islands dealing with its opportunities and challenges. Calvià (Mallorca) hosted the 1st edition of the Smart Island World Congress, the first international event about islands. More than 5,500 enrolled learners to the Smart Cities & Management of Smart Urban Infrastructures MOOC where anteverti participated, along with other international experts on smart cities and urban management. The meeting opened with a dialogue between the mayor of Segovia, Clara Luquero and Pilar Conesa, curator of the Smart City Expo World Congress and CEO of anteverti. The MOOC, offered by EPFL and disseminated through Coursera on Smart Cities offers an introduction to the principles of intelligent urban infrastructure management. Algeria is the largest country in Africa with a population of 41.2 million population. Several factors have come together to turn Algerian cities into smart cities. This year, the Smart City Expo World Congress has increased a 30% the number of exhibitors to 591, has welcomed 600 cities, 420 speakers and 16.688 attendees to what is one of the most influential events held in Barcelona. On November 21 and 22, the Paris City Hall hosted the Forum Cities For Life - Les Villes pour tous , a worldwide summit on the themes of inclusion, innovation and resilience. We are glad to share with you the launch of Cities To Be: a common space for city lovers to disccuss urban challenges, ideas and experiences to make cities better for citizens. A few days to Habitat III. See you in Quito! 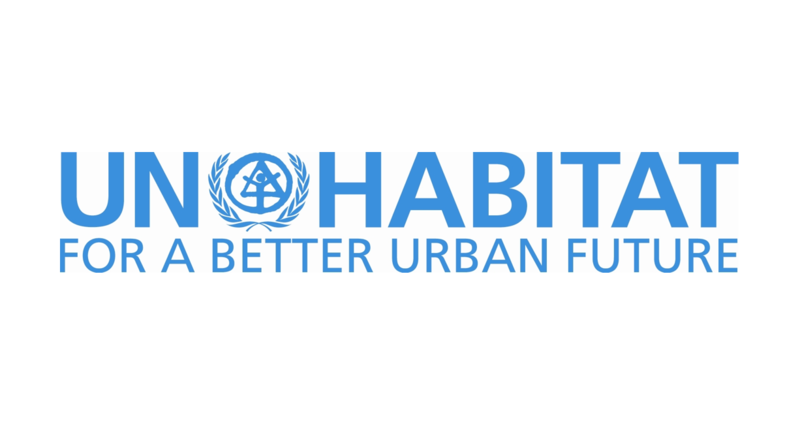 anteverti participates at Habitat III, the United Nations Conference on Housing and Sustainable Urban Development, will take place in Quito, Ecuador, 17th to 20th October 2016. 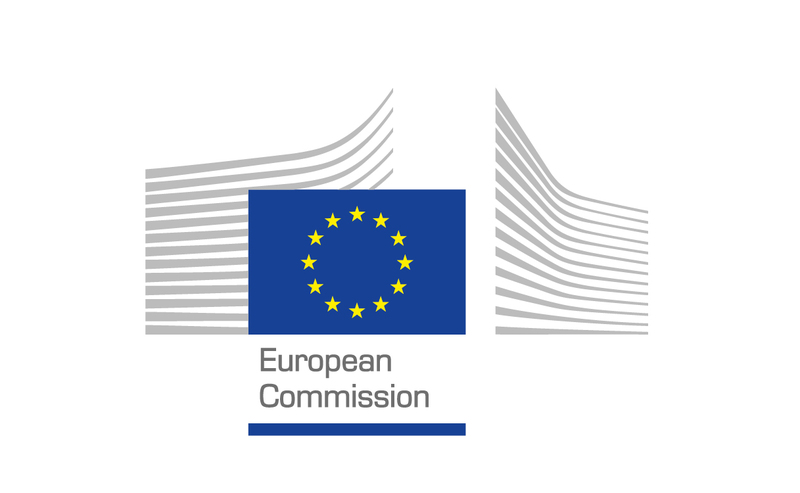 The European Mobility Week will be held from 16 to 22 September under the motto of "Smart and sustainable mobility - an investment for Europe". 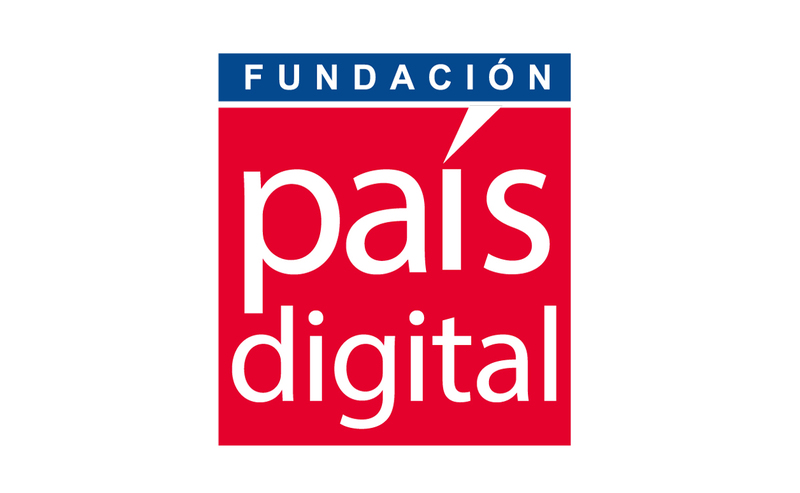 The fourth edition of Aldea Digital Telcel - Infinitum will be hold between 15th of July and 5th of August 2016 in Mexico City. The first edition of the Study Visits and the Third General Assembly of GrowSmarter Project took place in Barcelona on 1st, 2nd and 3rd of June. Smart City Expo is going to Istanbul! 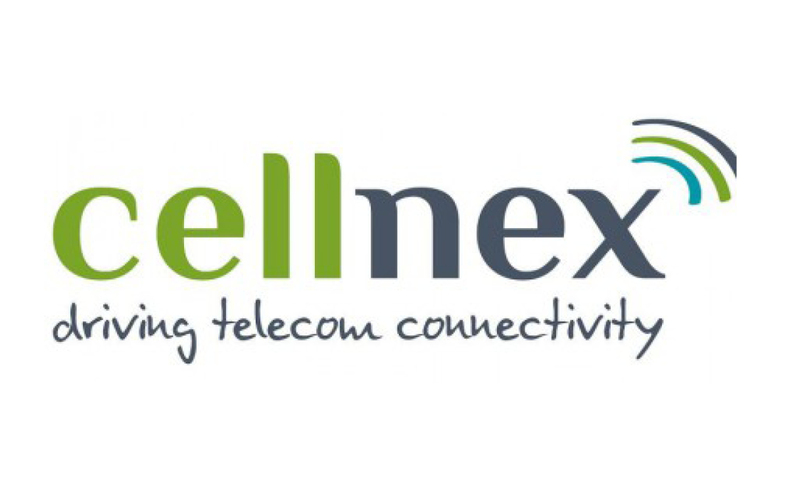 The Smart City Expo Istanbul will take place next 1, 2 & 3 of June at the Haliç Congress Center, Istanbul (Turkey). The Spanish Network of Smart Cities (RECI) has named Nuria Marín as a new president in its annual assembly. The last edition of Smart City Expo Casablanca (Morocco) took place on 18 and 19 May 2016. 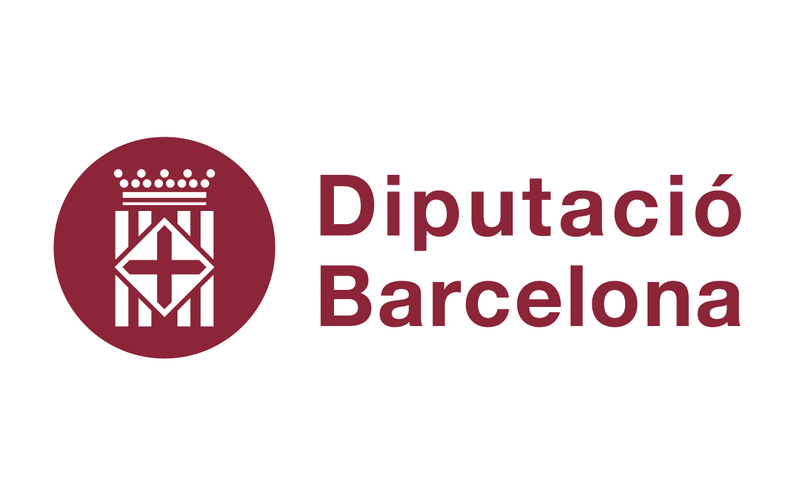 On April 4th and 5th, the Habitat III Thematic Meeting on Public Spaces will take place in the historic building of the University of Barcelona, Spain. anteverti has worked on a consultancy project to strengthen the Smart Mauritius strategy. 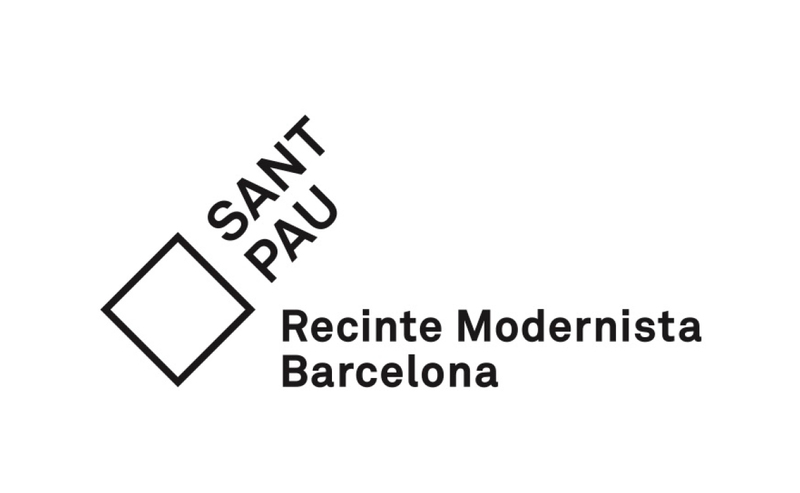 Last 14-18 March, Barcelona consolidated its role as a resilience model city by hosting the Barcelona Resilience Week. Smart City Expo goes to Puebla! 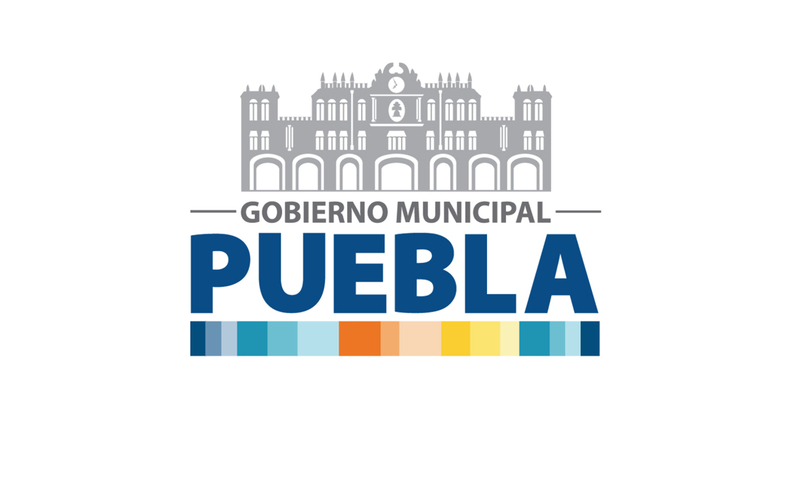 Next 16, 17 and 18 February 2016, Smart City Expo Puebla will take place in the Exhibitions Center (Centro Expositor) of the city of Puebla (Mexico). The Smart Mauritius Summit 2016 will take place on February 10-12, 2016 on the island of Mauritius. The Smart City Expo World Congress closed its doors last week, achieving the best figures since it started in 2011. This will be the 5th edition of the SCEWC, a worldwide event that brings together cities, companies and institutions seeking for the most relevant and innovative solutions regarding the smart cities sector. anteverti participará en el el 7º Foro de Mujeres Emprendedoras del Mediterráneo se celebrará el próximo 27 de noviembre de 2015 en Barcelona. The Smart City Forum, Grand Paris 2015 is taking place on the 26th, 27th and 28th November at the Town Hall in Paris. Pilar Conesa listed among the 20 most important Smart City Experts from around the globe who are currently doing the hard work it takes to reimagine our urban spaces. Urbanisation is a global phenomenon. Over the last century, the world population has gradually become concentrated in urban centers, giving cities greater political and economic power. Pilar Conesa and Cristina Garrido publish the article "From technological intelligence to collective intelligence" in the UGOB journal. Future Cities Catapult, Nesta & Accenture launch the report CITIE: an introduction to the CITIE framework analysis and results for 2015. The 2015 Nesta Report examines the Smart Cities model and focuses on projects that have prioritized technology implementation rather than the impact on urban improvement. 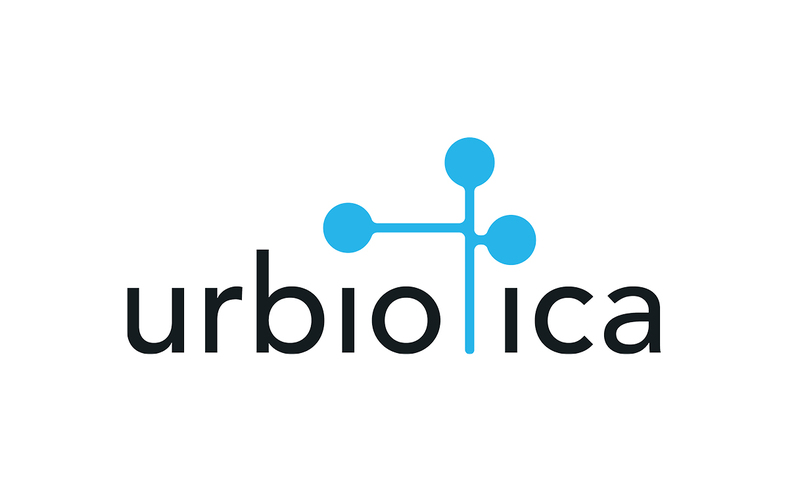 Here you can find some of our articles and news related to our fields of expertise. [to come or go before, precede], [to anticipate, prevent]. 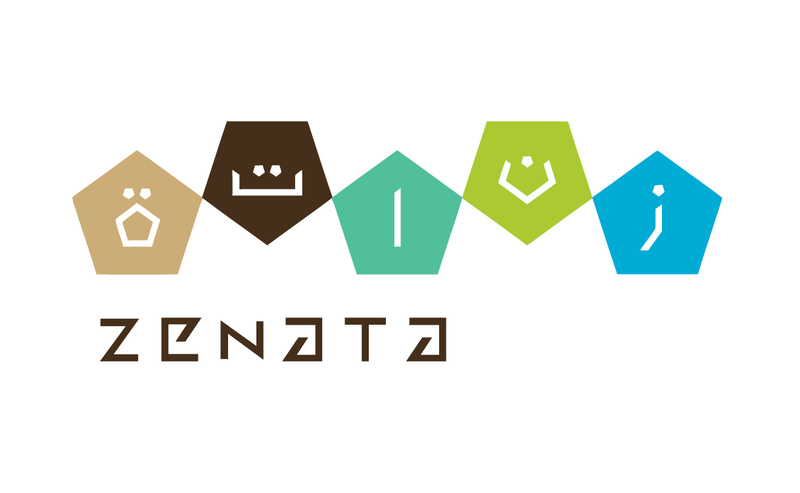 anteverti is an independent consulting firm that advises international cities and companies in adapting to new contexts and facing new challenges through innovation. Formed by a multidisciplinary team and a network of highly qualified experts based in Barcelona and around the world, anteverti delivers advisory and consulting services. anteverti also applies its expertise in Smart Cities to help companies define their business development strategy.  anteverti is formed by a team of experts from multidisciplinary fields, based both in Barcelona and around the world. anteverti is always looking for proactive people from diverse professional backgrounds passionate about innovation, cities and strategic development in both public and private organisations. If you would like to be part of anteverti, send us your CV and a cover letter at info@anteverti.com telling us why you would like to work with us. "In a changing and complex world, organizations need to predict and innovate in order to adapt to new contexts and to face new challenges." We will be pleased to attend your queries by e-mail or telephone.